Looks like Fiat India is working hard on its networking and trying to establish in a much stronger way than ever. Recently, the car maker opened up a brand new and its first exclusive dealership in Noida Phase II. It is a showroom along with a workshop spread in a 4000 sq.ft of area. The dealership is owned by Kashyap Group. Here, there are numerous latest machines that would make the consumer experience world class. The after-sale services at the new Noida Fiat dealership would impress the consumers substantially. Fiat India had announced an aggressive development strategy in the country, which would make it thriving and much established than before. This tactic comprise of introducing new products, fresh brands and none other than making its dealership network stronger and better. Besides Noida dealership, the company is mulling on opening up new dealerships in other cities as well. The reason behind pacing up the process is that the alliance with Tata Motors for selling Fiat cars via Tata’s dealership network will come to an end by this fiscal year. 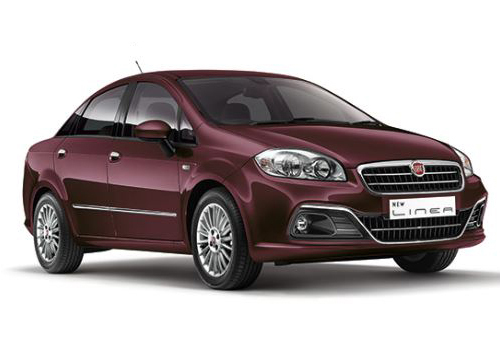 Fiat India is aiming to open about 116 dealerships across in India by 2016. The figure is certainly very inspiring as the firm is expected to launch the brand new Fiat Punto hatchback and fresh Fiat Linea in the Indian car bazaar in 2014. Apart from this, the company is also planning for a B-segment SUV, which might hit the Indian shores by next year. 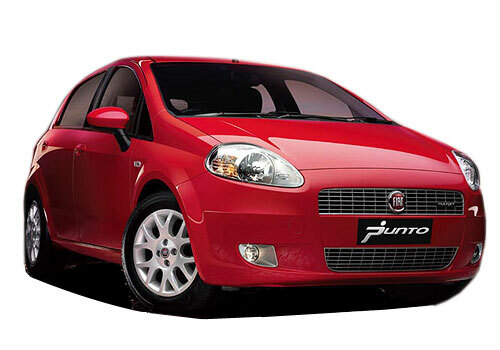 In addition to this, Fiat India has plans to open another exclusive dealership of Fiat cars in Chennai as well. However, the company hasn’t given any green signal on the same, but it appears that the official announcement for the Chennai Dealership is just round the corner.